Nose: Earthy. Plenty of orris root and a mix of blackcurrant and violet, followed by a green, vegetal leafiness. 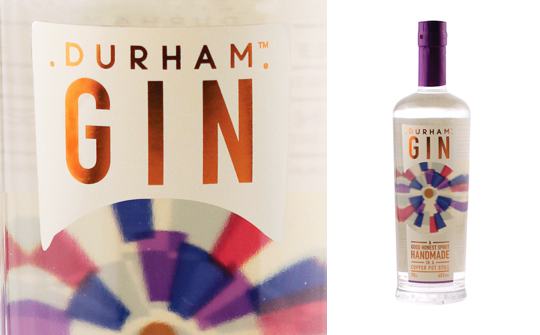 Palate: A relatively sweet gin accompanied by peppery notes and some earthy nuttiness with a butteryness too. Finish: Bright, fresh, lemony citrus combined with coriander and a dash of piney juniper. Comments: A slightly sweeter gin that would be great for those who usually find a Gin & Tonic or Negroni too bitter. Nose: Packed with bright fresh garden herbs, mown meadows and summer hedgerow berries, then pine needles and underlying earthy aromas follow, along with a touch of lemon juice. Palate: Earthy and slightly herbal, dry and peppery with an alcohol-induced warmth, eventually some citrus fruits. Finish: Warm and peppery with sherbet lemon lingering. Comments: Lends itself to experimentation with tonics and garnishes – pile in the summer herbs and berries or chunks of citrus fruit.